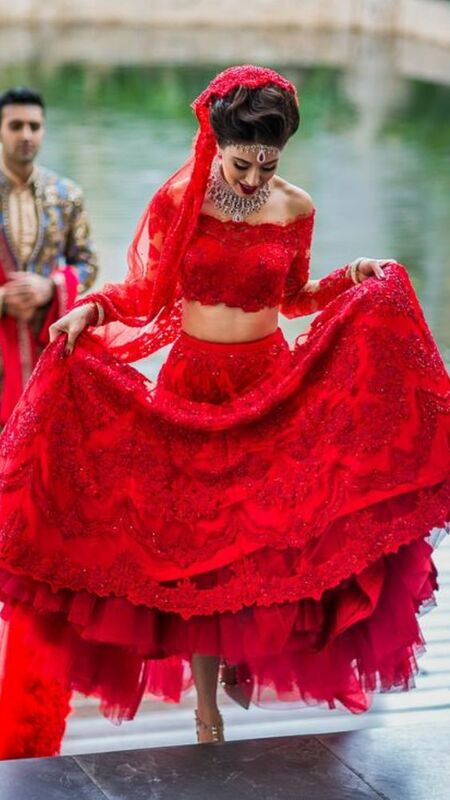 11 Indian Brides Who Show Why Red Is The Perfect Color For Your Wedding. . .
Because red signifies love and passion! 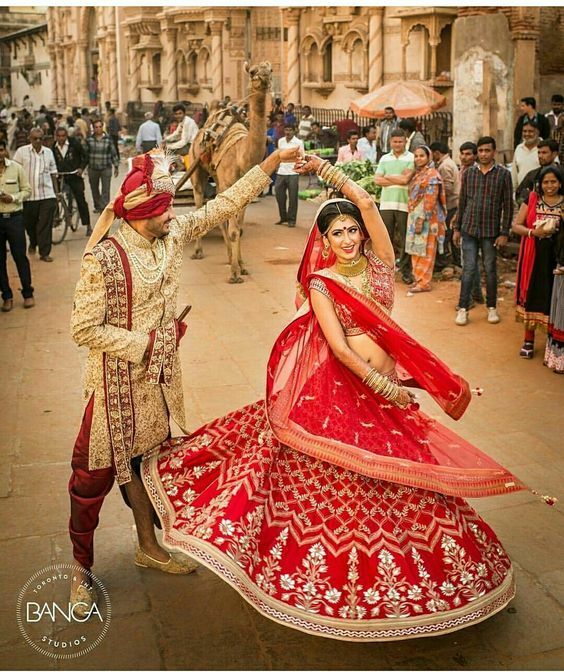 Brides in red attire look the best. As wedding is the most special occasions of your life, brides spend months on choosing the right color for their big day. Red is the color of new life – the color of love and romance. 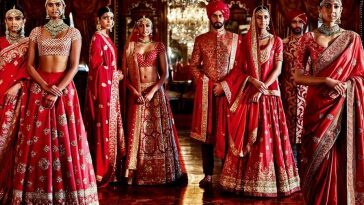 Indian brides have been wearing red color on their wedding day since ages and this tradition is still alive in the India. 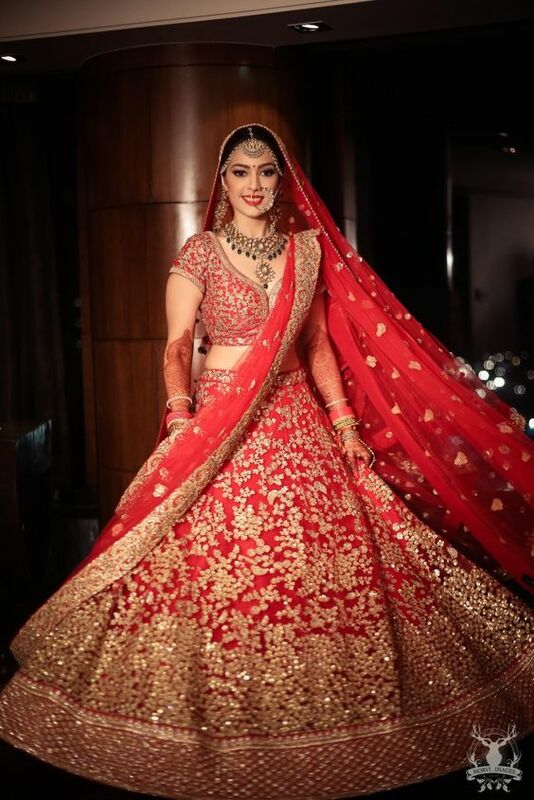 Bridal trends have been changing a lot, but the red color is always in fashion which most of the brides chose to wear. 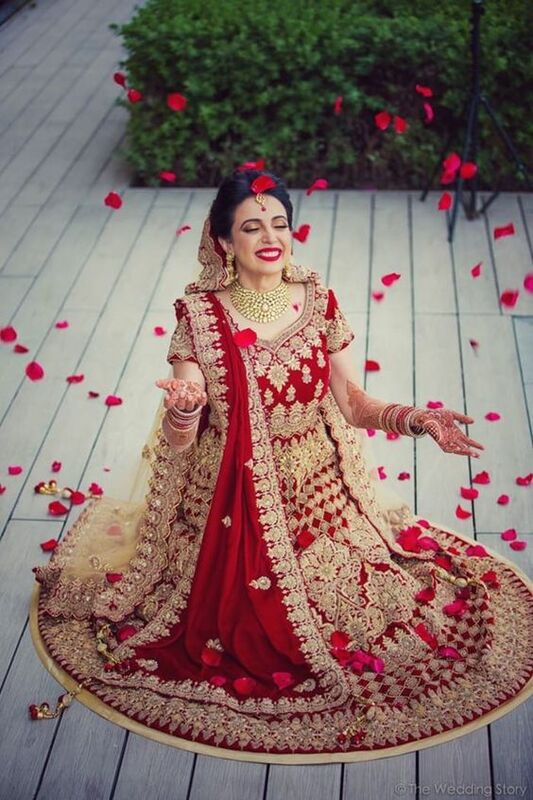 Here are 11 brides who have shown that Red is the eternal color for wedding day. 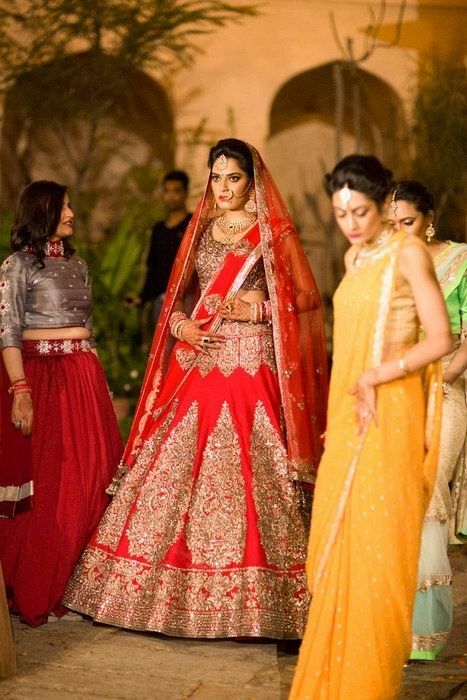 This bride looks perfect in her red and gold lehnga choli. This bride stands out in between her bridesmaids in her stunning attire. 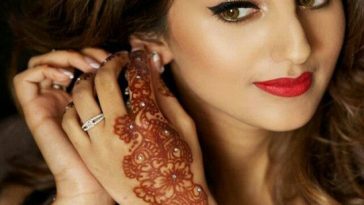 This bride perfectly shows why red is the favorite color of girls for wedding. 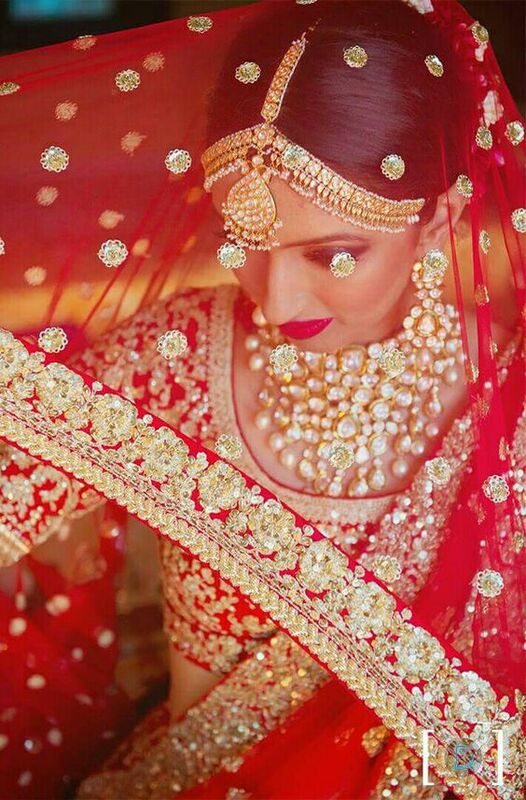 Even in simplest design, this bride looks breathtakingly beautiful in red. 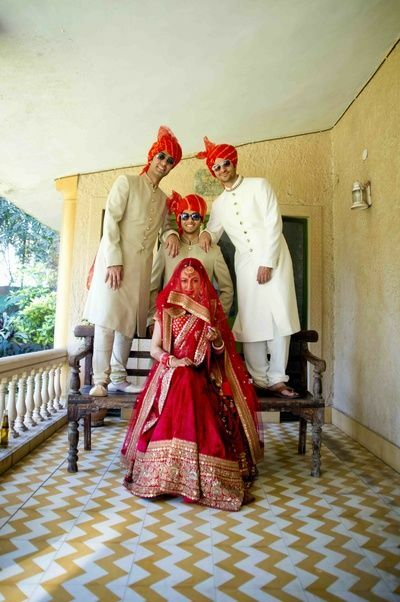 This red bride is posing for a picture perfect with the men. 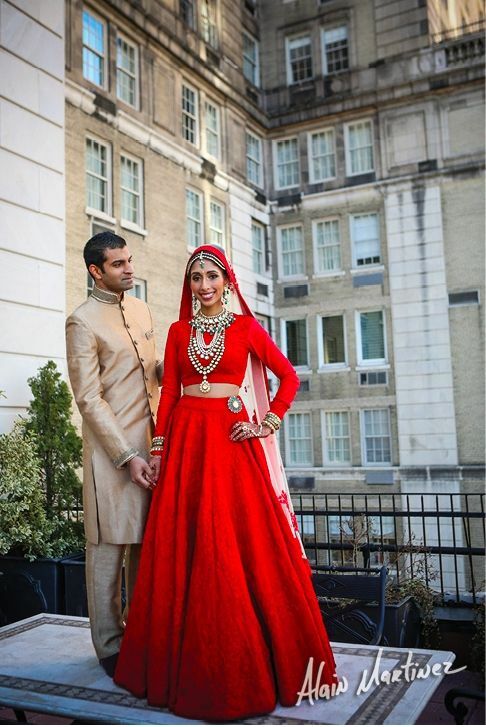 This bride proves that you can wear red and look like a modern day princess. 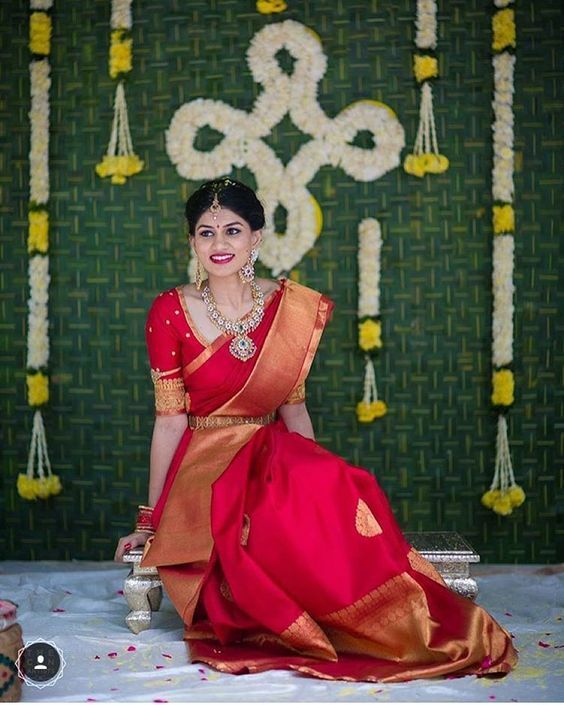 This bride shows that how red color can also go well with the background. This bride proves that love is in the air. We absolutely love this filmy picture of her. This shy bride is just looking like a fairy-tale princess. This bride has become everyone’s attention in the middle of street. 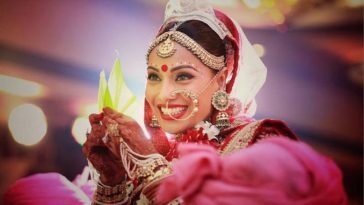 Even for a traditional wedding, red color is favorite of Indian brides.